On behalf of myself and the entire Rigpa Sangha worldwide, please let me express our deepest sadness at the sudden departure from this world of Choje Akong Rinpoche, along with his nephew and their companion. This is a really tragic and heart-breaking turn of events. Choje Akong Rinpoche will always be remembered with great fondness as one of the outstanding pioneers of Tibetan Buddhism in the west, who played a historic role, not only with the creation of Kagyu Samye Ling, but also through the Holy Island retreat centre, his teachings on Buddhadharma and Tibetan medicine, and his extraordinary commitment to social welfare, in the fields of health, education, and help to the poor and needy. 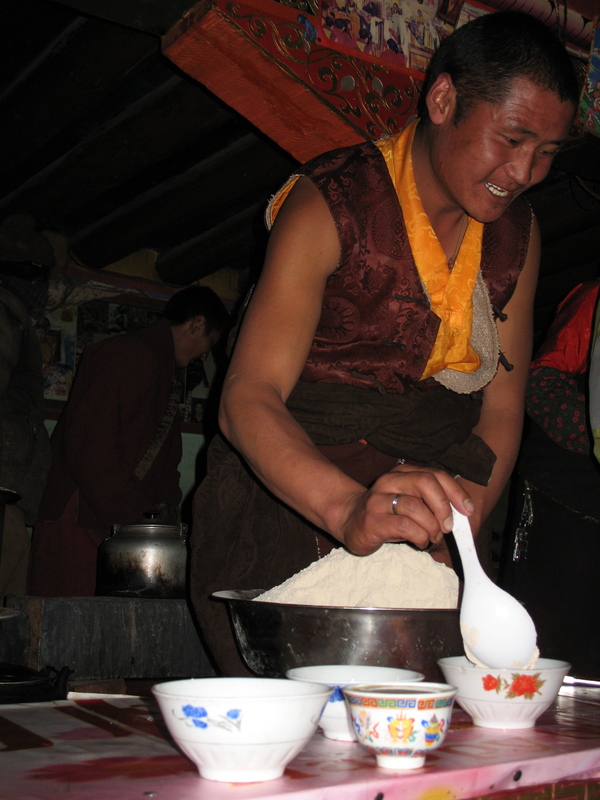 Over many years, he made an enormous contribution to the Kagyupas. Truly, with his compassion, insight and energy, Rinpoche was an inspiration and an example to Buddhists everywhere, and he will be missed, not only most dearly by his own community and students, but by practitioners of Buddhism and those who he helped all over the world. Please accept our most heartfelt commiserations. Our hearts go out to Rinpoche’s whole family at this time. 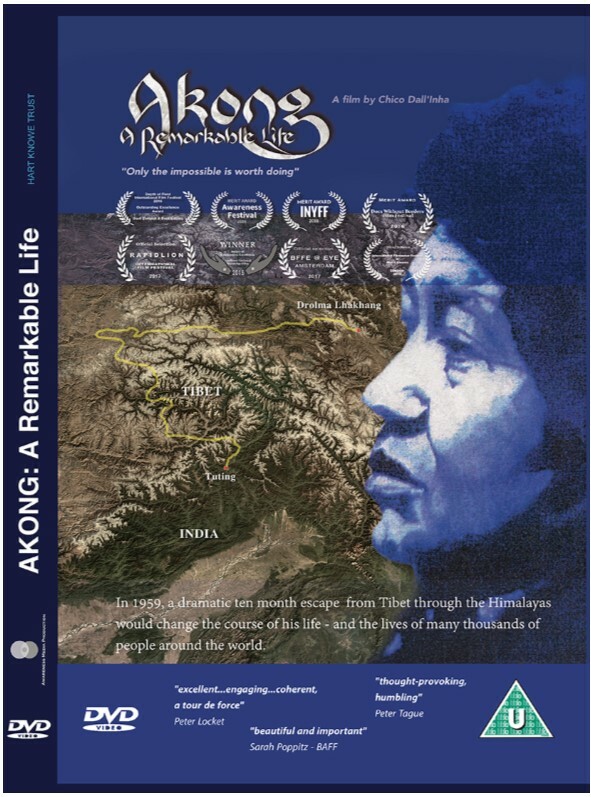 We pray that his far-sighted vision and his many aspirations will be fulfilled, and we trust implicitly that in your hands Choje Akong Rinpoche’s great work will endure and go from strength to strength. In our prayers and our thoughts, we will remember you all, and pray strongly for the flourishing of the Kagyu Dharma and Choje Akong Rinpoche’s legacy.